The world has changed – therefore we need to transform command-and-control companies for them to adopt a new organizational model, says Niels Pflaeging. The BetaCodex Network that he co-founded applies research and open innovation to increase understanding of a “Beta” model for organizations that is suited to today’s markets. It provides forums, papers, videos, books and other resources for organizational transformation that companies can use to support agile adoption. InfoQ interviewed Pflaeging about the mission of the BetaCodex network, the research that the network is doing on a new organizational model and about alternative organizational approaches that are suitable for agile. InfoQ: Can you briefly describe the BetaCodex network? Pflaeging: The network was founded in early 2007. Its mission is to help organizations transform their organizational models, in order for them to sustain superior competitive success. From command and control, or “alpha”, to what we call the “beta” model. We want the network to become the most important platform for achieving organizational transformation and for further understanding the beta model itself – through open innovation, research and dialog. InfoQ: Earlier, the network was called Beyond Budgeting Transformation Network. Why was the name changed? Pflaeging: That earlier name was a nod to the think tank and membership community from which our founding group had recently broken away back then: The Beyond Budgeting Round Table. The BBRT started the Beyond Budgeting research and original movement. In its early days, between 1998 and 2002, it had focused on developing the Beyond Budgeting model with its 12 principles, applying a case study research approach covering existing pioneers of the model. I became a BBRT director myself in 2003. At that time, part of our director’s group wanted to move on, into researching and supporting organizational transformation from the old model to the new one that we had pretty much figured out by then. We wanted to ignite more widespread adoption of the model, not just build more knowledge about the model. Others in our group wished to continue the established BBRT think tank that targeted the finance management community and CFOs. In 2007, we started looking for metaphors that would reflect the ever-evolving nature of these pioneers, and organizations for the knowledge era in general. We figured that the notion of “perpetual beta” used by Google, another Beyond Budgeting pioneer, could be a fitting image. We combined that with the insight that the Alpha model and the Beta model of organizing are rooted in two opposing sets of governing principles, or laws. When these two notions came together, we thought it was time to leave the term Beyond Budgeting behind. InfoQ: Can you elaborate about the research that the BetaCodex network has done or is doing? Pflaeging: Our focus has been different than that of other researchers, or movements. With hindsight, I would say we are refraining from just arguing for better organizational leadership or better organizational models. We tried also not just to explain the rationale for change, because we had already done that with the BBRT extensively. Instead, we started from the belief that Beta will eventually be the standard organizing model, even though understanding of this model is not yet common. Some of the BetaCodex white papers, on Techniques for Transformation, the Case for Transformation or on how to Make Performance Work are much in line with BBRT wording and thinking. We published a few transformation case studies, in white papers and books. Over time, we turned to issues of organizational development and structure, reflected in our papers on Cell Structure Design, or the Double Helix Transformation Framework. We also wanted to reach a wider audience with thoughtful research on leadership, which led to the popular Organize for Complexity and Heroes of Leadership papers. We want to promote organizational innovation that is open to everyone, everywhere. So there is immediacy between insight and publication. There is no inside and outside. We also want to allow everyone to contribute methods and research. In a few cases, this has worked out well, as with the Org Physics concept I developed with Silke Hermann, or with Gerhard Wohland’s Dynamic-Robust Problem-Solving. But we can do much more of that, and further integrate different movements, insights, and also add much more diverse media. InfoQ: You still see a lot of “command and control” management in organizations, also in software development companies that are transitioning to agile. In your opinion, what is wrong about this style of management? Pflaeging: The whole idea of command-and-control is wrong, and it is inseparable from management, the social technology. Management is command-and-control. It is at the heart of what organizations have to overcome to make transformation happen. Let me be clear: Management as invented by Frederick Taylor and his peers, with its explicit division between thinkers and doers, served us well during the industrial age. It was a brilliant idea 100 years ago! But the world has changed, and the Alpha way of organizing became a zombie technology. Management, quite simply, belongs onto the garbage heap of history. 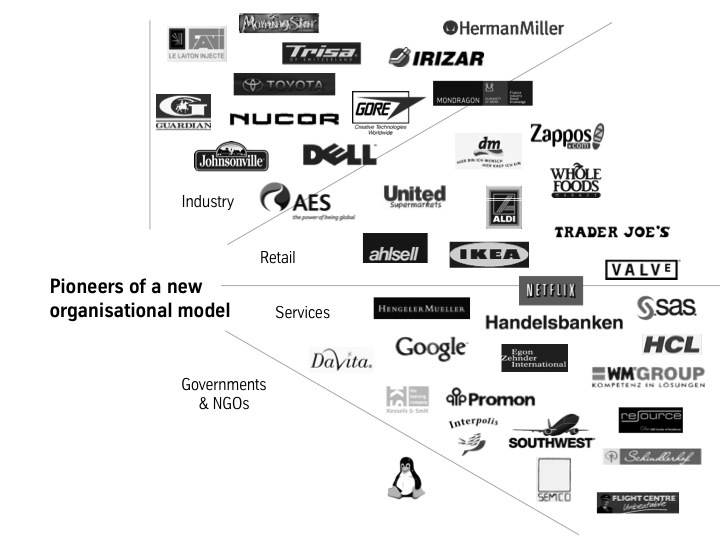 More people have recently come to understand this historical dimension of the mess most organizations today are in. In the BetaCodex Network, we have outlined this rationale in detail in several white papers and many talks. This point has similarly been made in the Stoos Network, for instance. What makes the BetaCodex different is the insight that the answers to the riddle of org transformation are already there: We understand the fallacy of the old model. 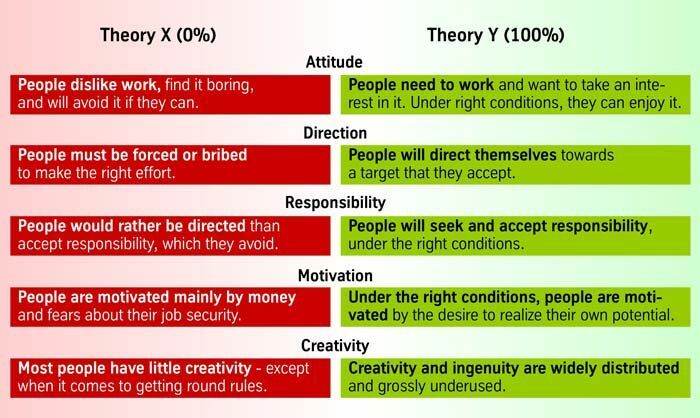 We know the solution: the alternative “beta” model – from theory and from the practice of a bunch of pioneering companies around the world. We also know how transformation works, from org development and change. 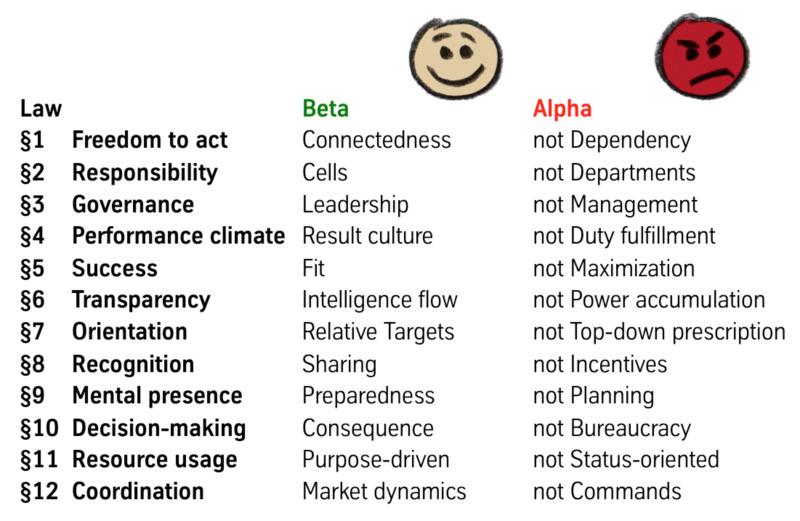 So the question today is not: Is it necessary to transform command-and-control companies into Beta organizations? Is transformation possible? Or: Can we save start-ups from becoming managed pyramids? We know the answer to all three questions is yes. Now we have to apply insight and method and make it happen. We have to flip the world, by consistently applying the alternative mindset and turn the answers we already have into reality. InfoQ: Can you give examples of alternative approaches for organizing? What makes them suitable for organizations that want to adopt agile? Pflaeging: My brother is a software engineer. Some years back, when he got his Scrum master training, he called me and said: “Now I understand that Beta is for entire organizations what Scrum and Agile are for software development!” He was right. Agile is for project work, beta is for whole companies. You want to do Agile? Then better get your company to embrace the BetaCodex fully. There are quite a few examples of brilliant companies that apply the BetaCodex (see illustration). They all share the same organizational principles – so there is really only one alternative way of organizing. Many approaches, methods, tools and fads are not aligned with the BetaCodex at all. They are just extensions of Alpha, or command-and-control. InfoQ: You mentioned that the BetaCodex network is focused on transforming organizations. Can you tell us how transformation actually works? Pflaeging: Taking the first steps towards flipping the organization is not as difficult as it sounds. One of the most common mistakes people make is to think they have to “convince” others of transformation. But it’s just the other way round: They can convince themselves, but only when they understand that there actually is another option. When they “see” the fallacy of command-and-control. And when they can believe in the alternative. If you work within an Alpha organization, you can help others to gain these insights by creating opportunities for reflection about the organizational model. Don’t try to convince others! Simply look out for possible allies in your quest for transformation who might join you in creating a forum for reflection, coalition-building and, ultimately, change. We have written a lot about the approach for transformation: For those who want to learn more about it, our papers are a great starting-point. InfoQ: Can anybody join the BetaCodex network? Pflaeging: Yes. It is an open innovation movement and open to all. It is the network for all those who want to see Beta become the standard organizational model. The first step is to join – which is very easy – you just have to register on betacodex.org. This way, you become a network associate. The next and more important step is then to engage.